OYO 12171 Hotel Sky View is located strategically in Delhi to offer you the best services and comfort at affordable rates. The well trained and friendly staff of OYO maintains the property and ensures your stay is smooth. 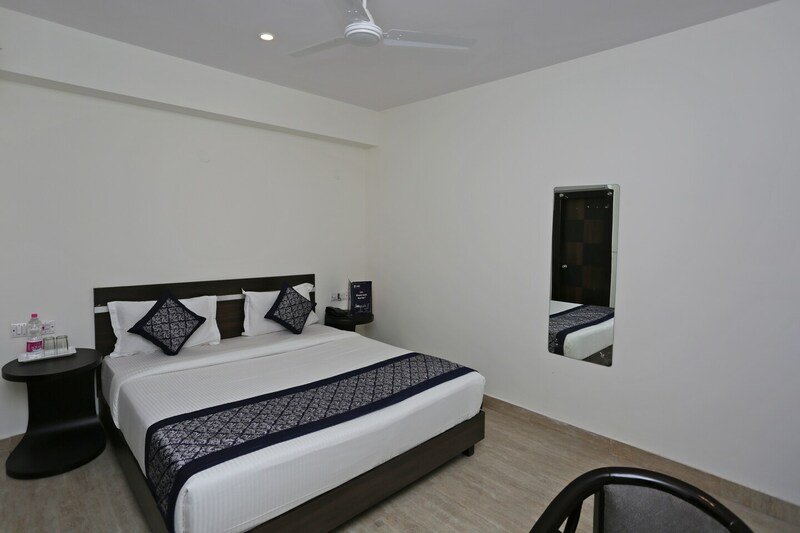 All our rooms are well furnished and equipped with Complimentary Veg Breakfast, AC, Parking Facility and a lot more. Traverse Delhi to visit famous attractions like Alai Minar, Qutub Minar and Alai Darwaza. Out of Cash? There is HDFC Bank ATM, ICICI Bank ATM and Central Bank Of India ATM in close vicinity to the property.